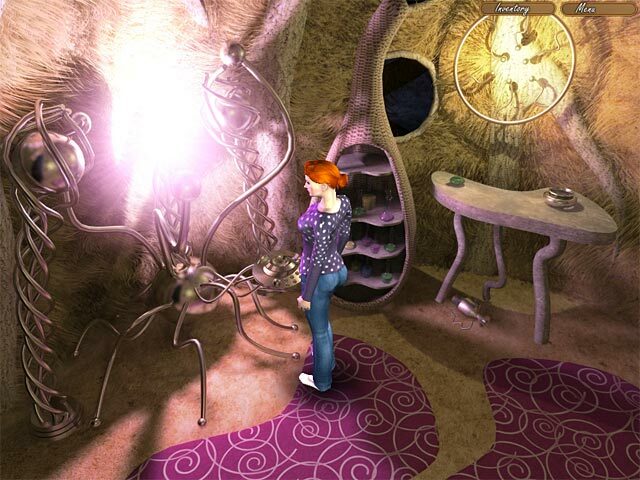 Eve has returned to her childhood home only to find out that her father is missing! 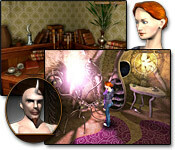 Help Eve track down her father and learn all about The Legend of Crystal Valley by solving complex puzzles. 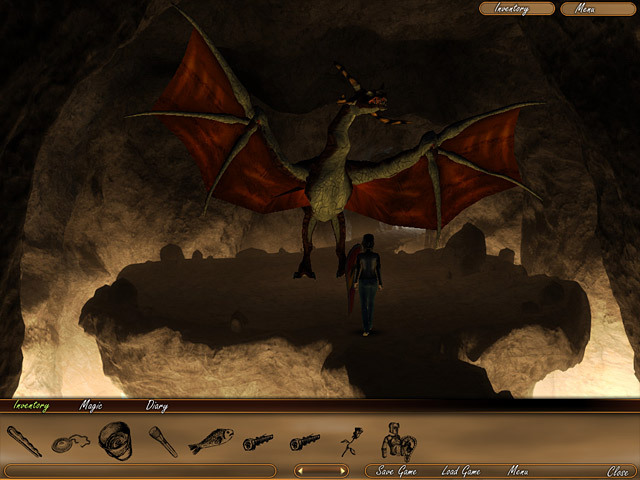 This Large File Adventure game will take you deep into Crystal Valley, and introduce you to the inhabitants as you unravel this magical mystery. 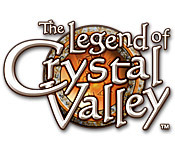 Can you find Eve's father and figure out his place in Crystal Valley?